Here are some ways to enjoy Valentine’s Day at Festival Leisure Park! Try Bella Italia’s Italian classics, with a romantic twist- including a classic Heart-shaped Bruschetta or our Ravioli Amore Pasta! Celebrate Valentine’s Day with the 3 course sharing menu from Pizza Express! Includes limited edition Dough Ball Hearts and a tempting trio of sharing desserts (served with two spoons obviously). 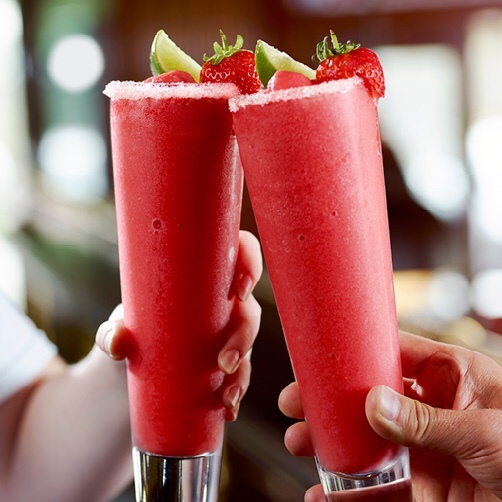 Spend the night together and treat yourself to some cocktails from TGI’s. Why not opt for a chilled date night and visit Cineworld to watch one of their latest new movies, with a wide variety of including Green Book, Notting Hill: 20th Anniversary and Instant Family you’ll both be spoilt for choice! Chiquito’s Valentine’s menu has a selection of food ranging from Halloumi Chilli Jam Nachos to loaded churros! If your Valentine’s Day will be spent with your family, why not play a few games at Hollywood bowl to showcase your competitive side! Treat yourself to a dessert from Sprinkles Gelato for Valentine’s Day and satisfy your sweet tooth!